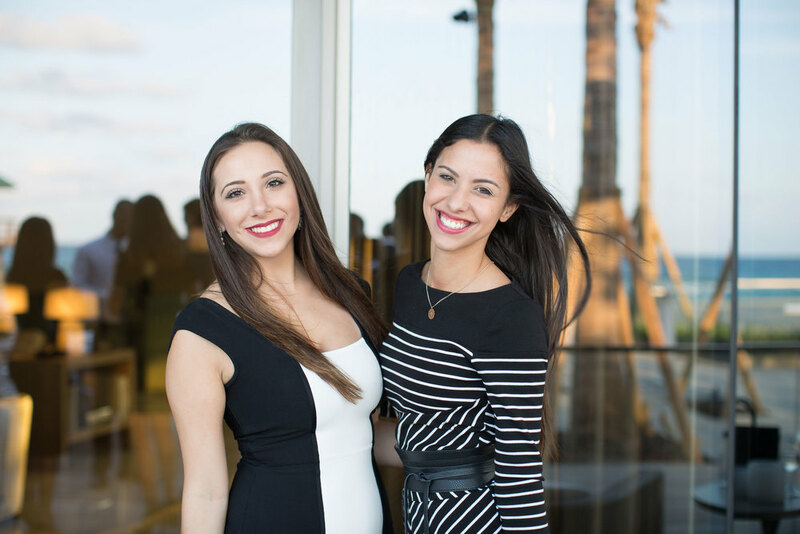 On the evening of May 10, 70 guests gathered in Sunny Isles, Miami to celebrate the upcoming Residences by Armani/Casa, which began construction earlier this year. 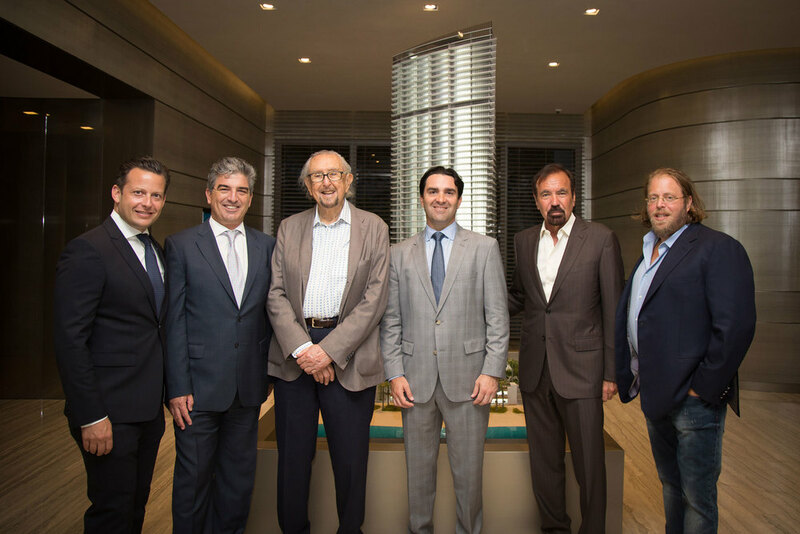 The sail-shaped glass tower was designed by renowned architect César Pelli and is being developed by Dezer Development and Related Group Miami. The 308 units inside are designed top-to-bottom by Armani/Casa, including custom furniture, hideaway kitchens, and expansive marble bathrooms. 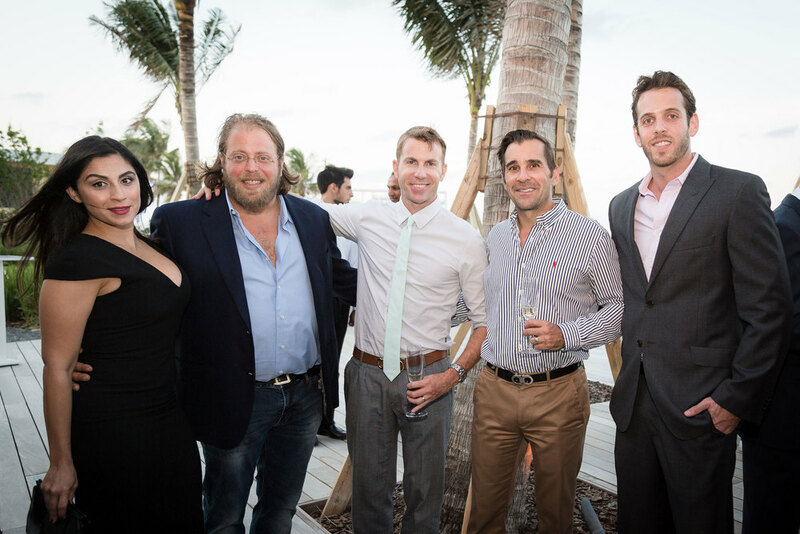 Gil Dezer, Dezer group president, and Jorge Pérez, Related Group chairman and CEO, hosted cocktails and dinner on the beach, with Pelli in attendance as well.